ECAD Service Dogs: Happy Birthday Lu! Today is one of our founder's Lu Picard's, Birthday. 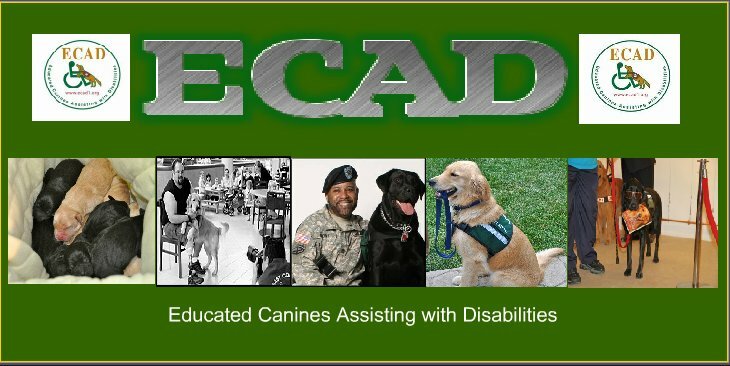 Lu and her Husband Dale founded ECAD/Project Heal in 1995. In that amount of time Lu has changed and some cases saved hundreds of lives with her incredible service dogs. skilled dog educator she is one of the kindest most sincere people you will ever meet. Lu defines the meaning of humanitarian and works tirelessly to help anyone who she can reach both in and out of the training center. Happy Birthday to you Lu Picard, you are truly a rare and special person! We all Love you and admire your life's work greatly! 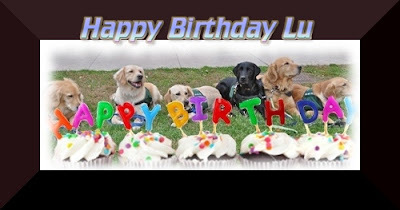 happy birthday lu, many healthy and good ones to come.